Enjoy free shipping all over Canada! 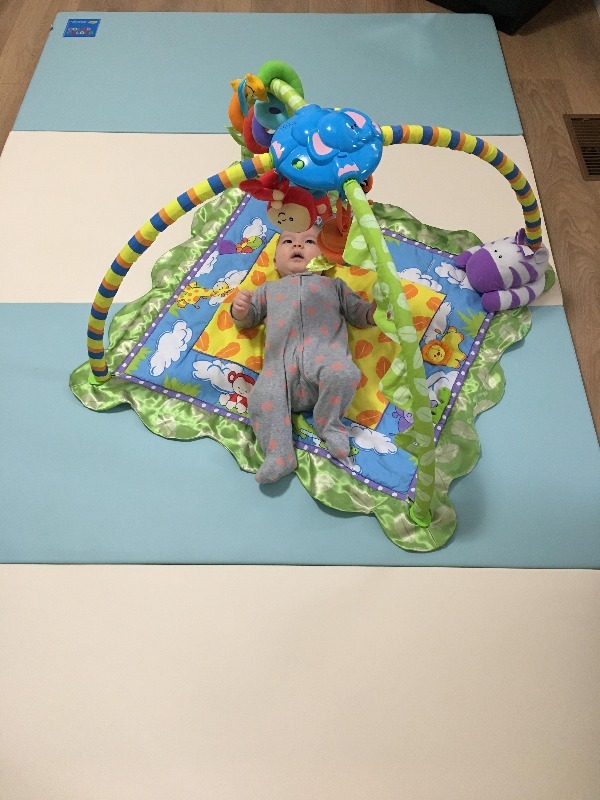 Our mat creates a soft, cushioned space for tummy time, crawl and play. 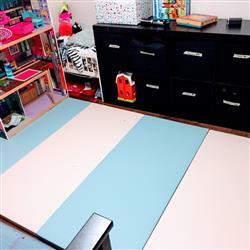 Let your child play in a safe and fun surface! Our PU leather is ultra soft and silky smooth that feels great to the touch. At 4cm (just over 1.5 inches) thick, it is 4x thicker than a standard play mat. With the nine layers of shock absorbing softness, so your baby will always be safe, comfortable and well-padded. Our mats are made without harmful substances from the very beginning. The PU leather cover is washed and steamed 3 times to make sure to remove all toxic chemical residue on the surface. They are tested to ensure hypoallergenic. The interior has 9 uniquely shaped PE layers to provide ultimate shock absorption and noise reduction. The food grade PE foams are assembled to secure chemical free production. Our mats are made in LOHAS certified facility under sustainable production practice. They are recyclable and eco-certified. They are free of PVC, EVA, Latex Free, Phthalate, Allergic Dye, Fire Retardants free, Formamide, Formaldehyde and other VOC’s. We’d recommend to all the mommies! We loved this play mate. 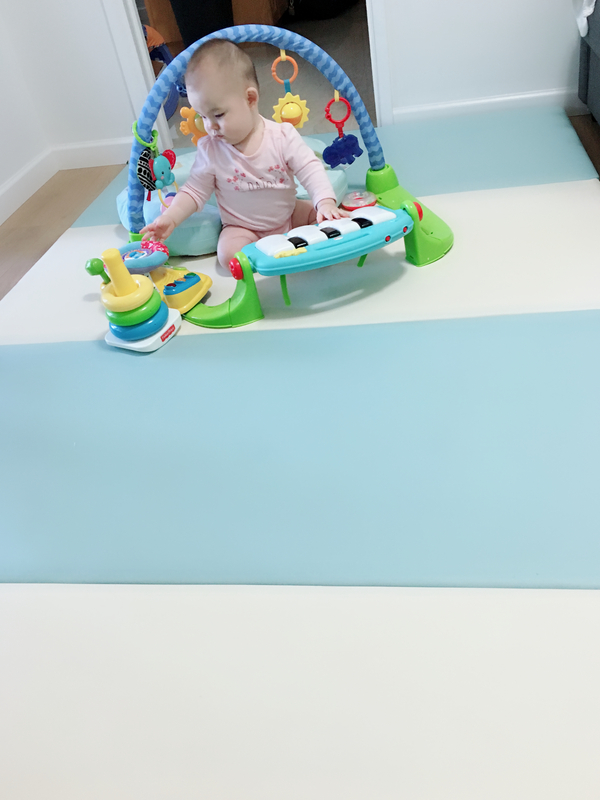 We feel safe for our daughter to play on it because the material is eco friendly and non-toxic. Also it’s just the right firmness! She plays on it everyday and she loves it. We’d recommend to all the mommies who’s looking to get a playmat. Great mat, I did a lot of research before purchasing as I wanted one that was non toxic, durable and comfortable. My son spends most of his day playing on the mat, this mat has been a great investment. Comfortable for adults to sit on, safe for babies, easy to clean and as an added bonus can be easily moved to different rooms. 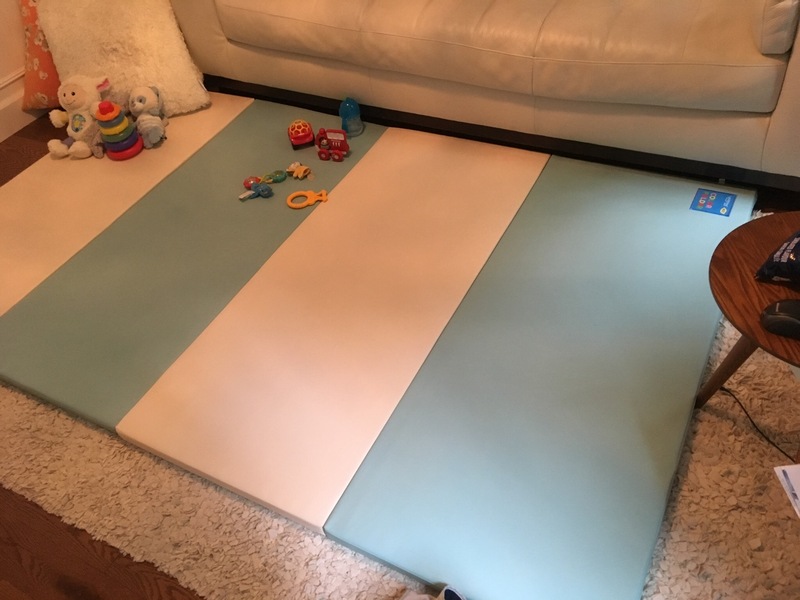 Wunder Kids is a great seller, I received the mat within a couple days of ordering and the seller even sent a follow up email to ensure we were enjoying the mat. I bought two of these mats.this mat from south Korea, so the quality is pretty good.It's soft and really comfortable!It's a little expensive, but It's highly recommended. I don't normally leave reviews but am so happy with this mat that I thought I had to leave one. We have have had a couple baby mats in the past. They don't last long and were really poorly made. 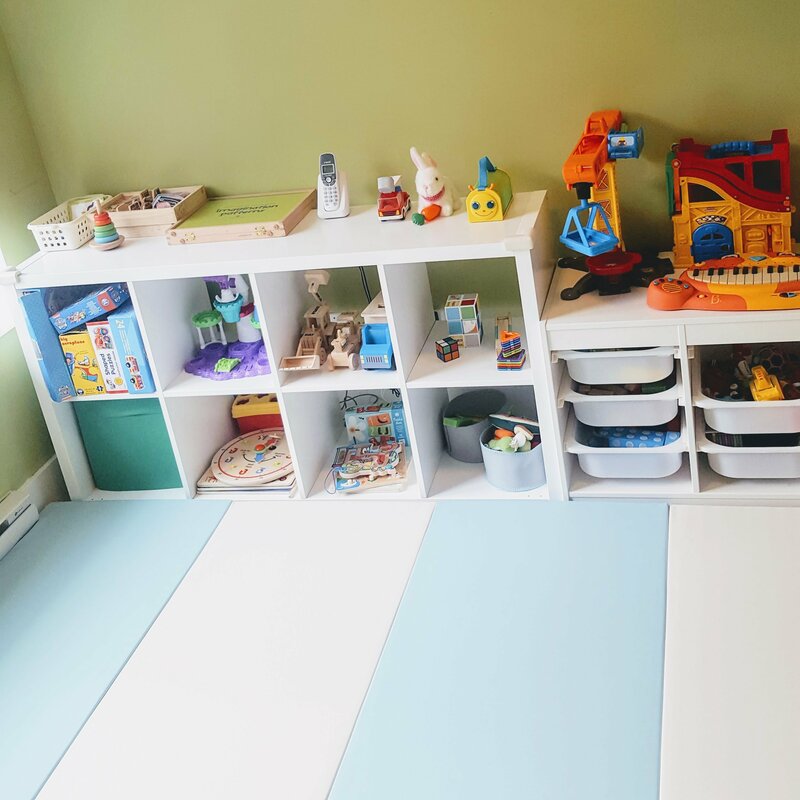 This mat is really good quality and I finally don't get sore knees when playing on the ground with the kids, it also is super easy to clean and looks great in our toy room! We are super happy with it. We bought this play mat and we are super happy with it. Not only because the material is Eco friendly, but we also feel safe. Our 3 month old girl really enjoys playing on this mat. We highly recommend this play mat to all the parents. Thank you!